 Home › Politics News › SAN Falana Sparks: How Could We Lose $60bn Oil Money? 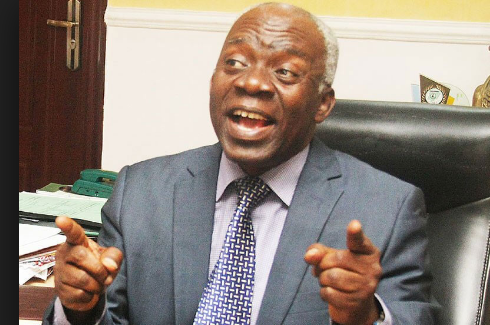 SAN Falana Sparks: How Could We Lose $60bn Oil Money? minister of state for petroleum resources, requesting data on the "loss of $60 billion oil income under the opportunity of data (FOI) act." 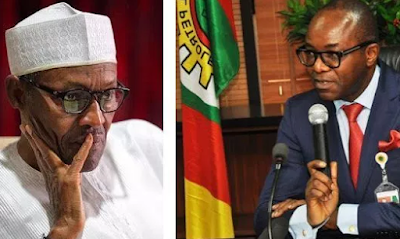 In the letter dated April 10, the human rights attorney mentioned Kachikwu to give subtleties on how Nigeria lost $60 billion oil income from non-execution of creation sharing contract (PSC) terms between the government and international oil companies (IOCs).